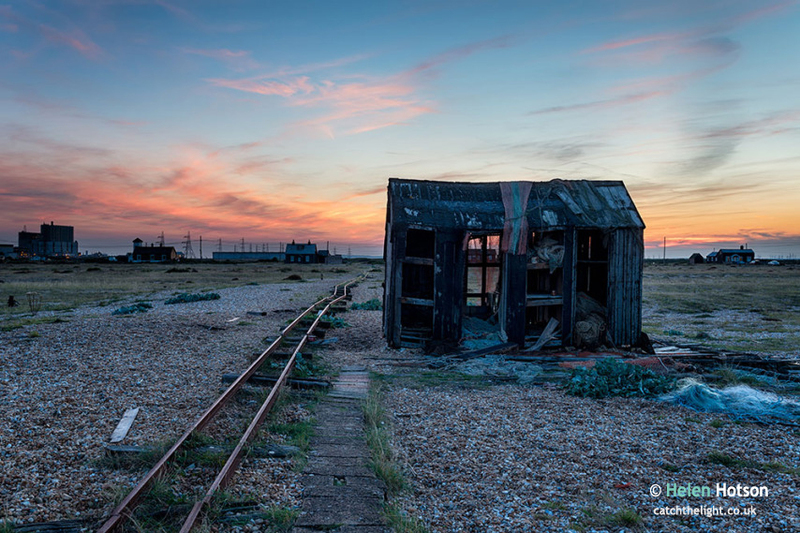 Sunset over an old abandoned fishing hut on shingle at Dungeness in Kent. Instantly download this image for web use and for prints up to 30″ x 24″ or larger. Downloaded images are high resolution 300 dpi or higher jpg files in perfect quality for printing, they do not contain watermarks. For best results print on high quality photo paper or canvas.